Exceptional performers aren't born with "superior brains." Rather, anyone—thanks to brain plasticity—can achieve high performance levels in an area of interest through deliberate practice. 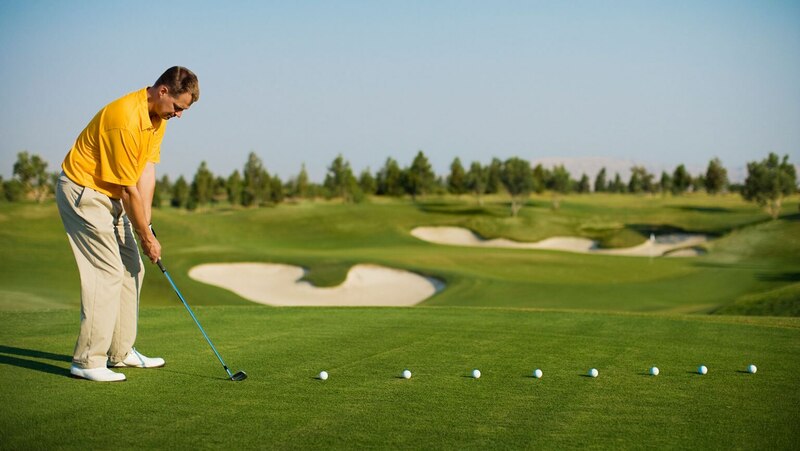 Focus here on two aspects of deliberate practice: remaining fully aware of what you're doing, and concentrating on the most difficult aspects of your performance.